The National Trust is launching a project inspired by the 200th anniversary of the Peterloo Massacre to explore landscapes and places linked with dramatic social change. Projects involving artists including Jarvis Cocker and Bob and Roberta Smith will take place at five National Trust properties for the “people’s landscapes” programme, with Turner Prize winner Jeremy Deller as artistic adviser. 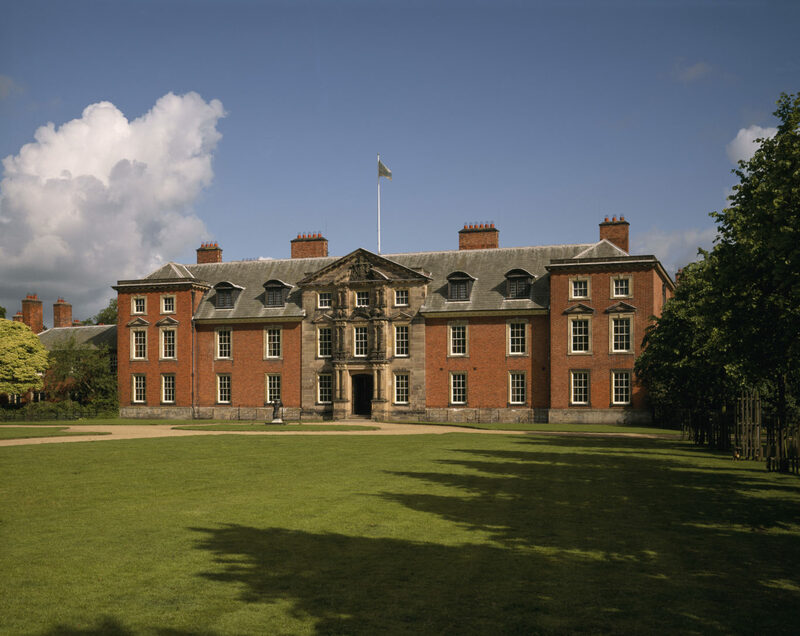 They include two properties, Dunham Massey and Quarry Bank in Cheshire, which have links to the protest in Manchester in 1819, when a cavalry charge of thousands of pro-democracy and anti-poverty protesters left 18 dead. The massacre of protesters gathered in St Peter’s Field in Manchester, which also injured nearly 700 people, was a catalyst for movements for parliamentary reform and workers’ rights. Samuel Greg, founder of Quarry Bank cotton mill 12 miles from Manchester, and his son Robert saw the clash from close quarters and opposed the subsequent “cover-up” of events. George Harry Grey, 6th Earl of Stamford and Warrington and owner of Dunham Massey in Altrincham, Greater Manchester, was Lord Lieutenant of Cheshire and head of the county’s magistrates and militia, though he was not there on the day. The National Trust is working with artist family Grace Surman and Gary Winters and their two young children Hope and Merrick on artwork inspired by conversations with people about rights and power to create change. 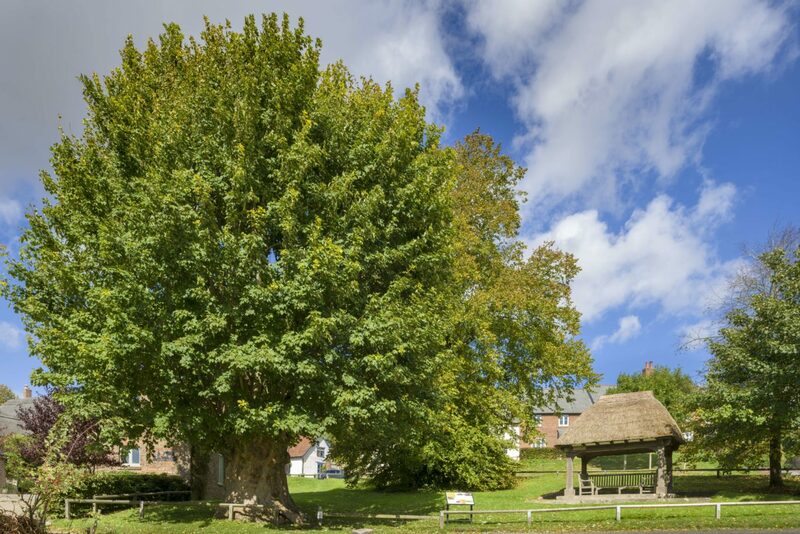 The Tolpuddle Martyrs were six agricultural labours who met under a sycamore tree in Tolpuddle in Dorset to discuss poor wages and conditions, and were sentenced to seven years hard labour in Australia for swearing a secret oath as part of forming a union. Artist Bob and Roberta Smith will look at how ordinary people, such as the Tolpuddle Martyrs whose conviction prompted mass protest which saw them pardoned and freed, can create change. Kinder Scout, which is cared for by the National Trust, will be the focus of a series of events exploring the protest in which a group of walkers trespassed onto private land – which led eventually to public access to the countryside and the creation of the national parks. The Trust is working with Jarvis Cocker, who has personal connections with the Peak District which he used to visit as a child, on bringing people on a journey of discovery from nearby towns and cities to the landscape. The people’s landscape programme will also focus on five miles of the Durham coastline looked after by the National Trust, which has transformed from an industrial area with “black beaches” to become a haven for wildlife. Easington was once home to one of the largest coal mines in Europe, and film and photography collective Amber will work with local people to explore its mining heritage, the impact of the miners’ strike and its aftermath. John Orna-Ornstein, director of culture and engagement at the National Trust, said the people’s landscape programme would use contemporary arts to celebrate places which served as a backdrop to social and political change. “Our places are so much about that connection between people and an individual place and individual stories that come out of that. “The Peterloo Massacre seemed a challenging but appropriate launch point,” he said. He said it was important to have a theme that resonated outdoors as well as with collections in houses, but said the Trust was not aligning itself with left-wing politics in its choice of the people’s landscape programme. “It’s just a conscious decision to find the stories that resonate most closely with our places and to do so in an interesting way with contemporary artists.